As always I had a terrific meal, perfectly cooked Filet Mignon in a Brandy Peppercorn sauce, with creamed spinach and 3 cheese potatoes au gratin. 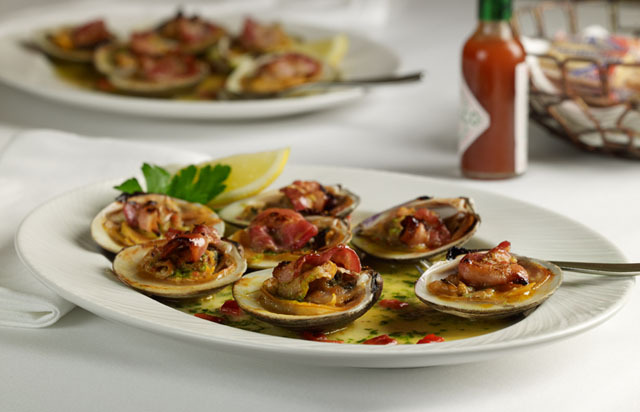 We started with a mix of clams casino and calms oreganato. My blue cheese stuffed olive martini was to die for, the Russian River Valley Pinot was outstanding and the conversation was hilarious. Our waiter Dave was awesome and so attentive without being obtrusive. 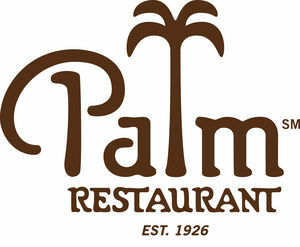 I will forever recommend The Palm and look forward to many more amazing experiences!